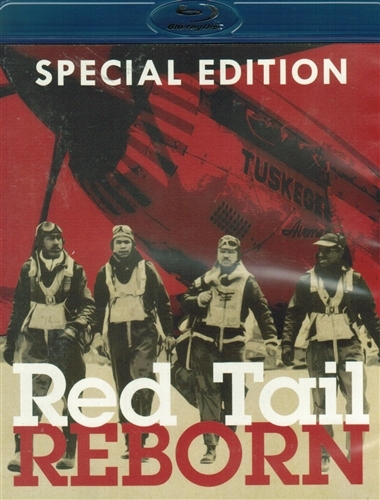 Red Tail Reborn Special Edition Blu-ray disc. Commentary on this title from Col. Frank Borman - Commander, Apollo 8: The program is outstanding and long overdue. These gentlemen are real heroes! Note: Some bonus material presented in standard definition. Run time is about 58 minutes. 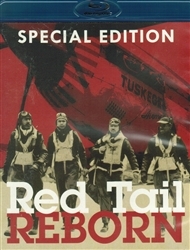 Format is Blu-ray disc and region-free. NOTE: This Blu-ray disc will play only on a Blu-ray player.